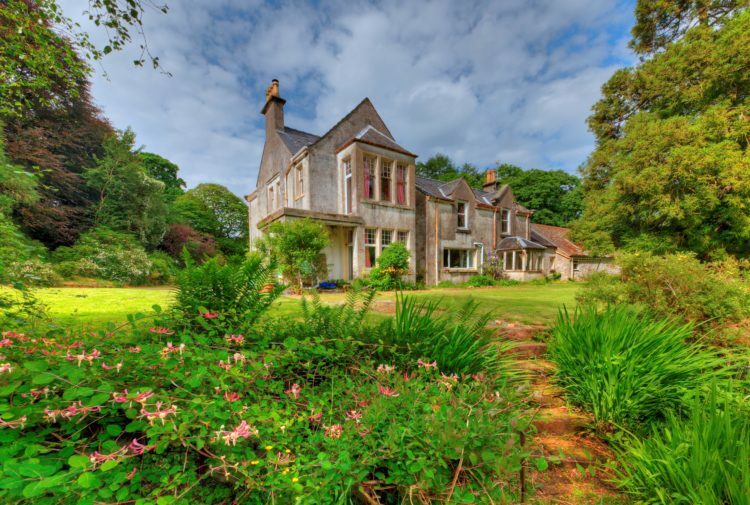 The Scottish countryside is stealing the hearts of top end international property buyers. 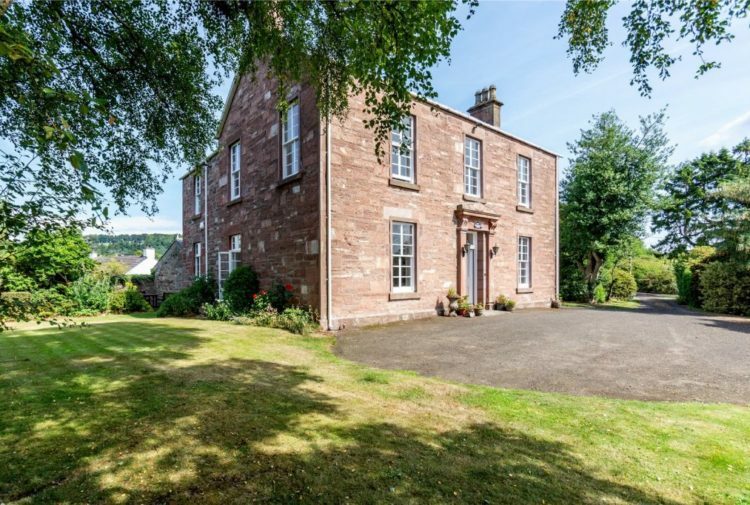 Midwinter in the Scottish countryside is not normally associated with a buoyant property market, yet during the past month (10 December until 10 January), there has been a spike in the number of international viewers to Scottish top end country properties. 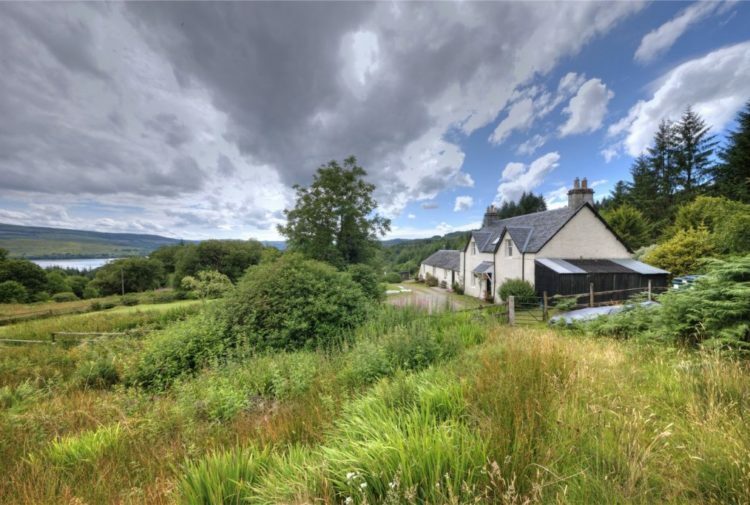 Jamie Macnab, head of Savills’ country homes department in Scotland said: ‘Almost 30% of our buyers in recent weeks have been from outside the UK. We are not simply talking about window shoppers viewing Sottish country properties online. ‘These are genuine buyers from all over the world who have booked flights to some of our most aspirational properties all over Scotland including castles, estates, country houses and the very exclusive Hamilton Grand which overlooks the famous Old Course in St Andrews. ‘The list of countries looks a bit like a world tour and includes buyers from all over Europe, as well as Saudi Arabia, Hong Kong, Cayman Islands, Singapore, South Africa, Australia, Canada and America. Jamie added: ‘Scotland, with its spectacular scenery and exceptional quality of life, has enduring appeal for international buyers.